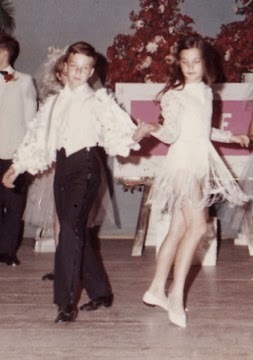 I started dancing at my mother's little dance studio in her dining room on Pauline Ave in Toronto. 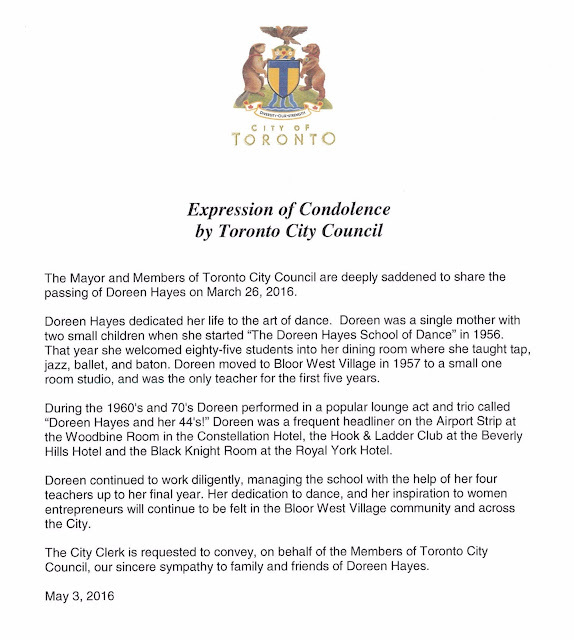 In 1954 she moved to Jane & Bloor where she still owns and operates The Doreen Hayes School of Dancing at age 82. 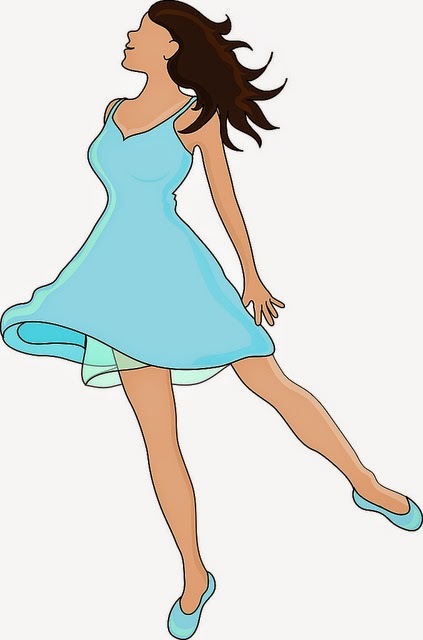 At the age of 13, I started teaching Tap & Jazz and as I was usually paired with a guy for tap we incorporated a lot of ballroom and latin in our routines. My main dance partner was the amazing Johnny Bonnello and he only nearly dropped me once! 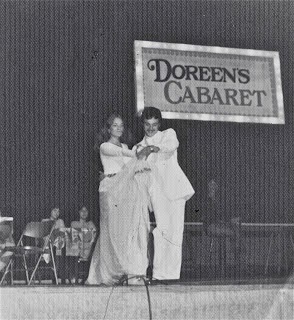 I continued teaching in Toronto until I went out to White Rock, Vancouver BC to 'find myself' and did a stint as choreographer for the famous White Rock Players with Reg Romero (CBC's The Beachcombers). Loved it! 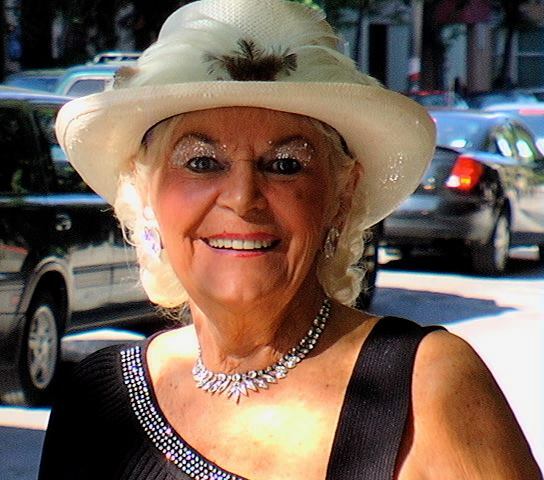 Back in Toronto, I received my Ballroom & Latin training as a 'Social Dance' instructor at the Arthur Murray’s Dance Studio in Toronto's west end and will always be grateful to the late Sylvie Ann Brown for so strongly encouraging me to become a teacher. 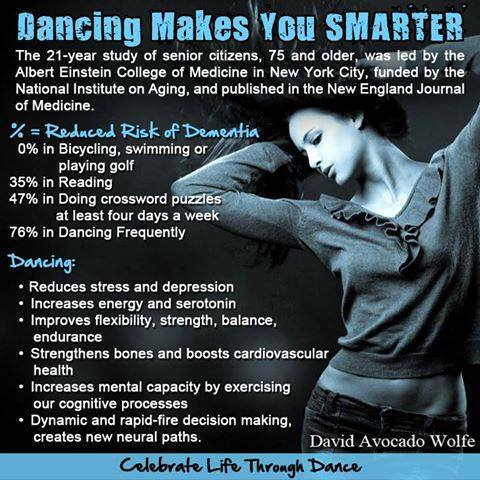 After moving up to the Orillia area I started a Ladies Latin Dance class that has stayed extremely popular for the last 8 years. It has also been of benefit to many women who wanted to learn Latin but who either did not have a partner to dance with. Shortly after, I moved out to cottage country and started teaching Couples Ballroom and Latin Dance. Now, with renewed enthusiasm and a quest to elevate and improve the age old question 'Who's Leading', I added more classes in more locations. For the last ten years I have been teaching Ballroom Classes for Levels 1, 2, 3 and now 4 in Gravenhurst, Washago, Ramara, Orillia, Barrie and Ardtrea Ontario (north of Toronto).